Ground water with dissolved irons is discolored, distasteful and emits foul smell. It is harmful to human health if not properly treated. In industrial process water, iron ions form tough scales on piping and holding tanks, negatively affect heat exchange efficiency and corrode equipments. FCI IRM Iron Removal Bags consist of natural Magnesium Dioxide (MnO2) tablets which redox and precipitate dissolved iron. 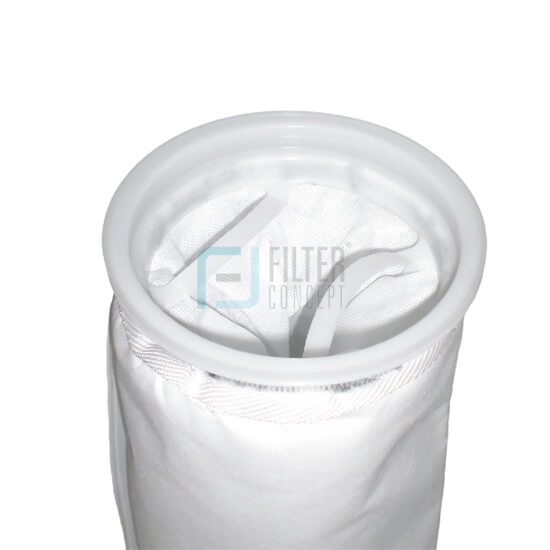 The solidified iron content is eventually trapped in IRM’s filter media and won’t be released to downstream. FCI IRM features large water contact surface, insolubility and maximized catalytic capabilities. Use only high grade Magnesium Dioxide tablets. Purity is 35% minimum, 42% purity average. 85~90% dissolved iron removal rate. Effective removal of iron from drinking water, ground water and process water. Completely eliminated the need for investment in specialized iron removal equipment and hardware. Non-bounding loose magnesium tablet fill. 100% contact surface exposure preserved. Extra large volume of magnesium fill. A size two bag contains 14 kg of premium grade of iron removal magnesium tablets. High catalytic speed: exchange takes place immediately on water-magnesium contact. Low pressure drop, low velocity, longer water/resin contact time . Dual functionalities: Iron removal & contaminant particle retention. 1 ~ 100 micron range, nominal rating. Flow rate #1 bag @ 6 MT/Hr Max., #2 bag @ 12 MT/Hr. Max. Change-out pressure differential 0.12 MPa, Max. 0.25 MPa. Ideal for industrial, commercial and recidential iron removal. Simple and sound economical alternative to costly investment in specilized iron removal equipment and systems. 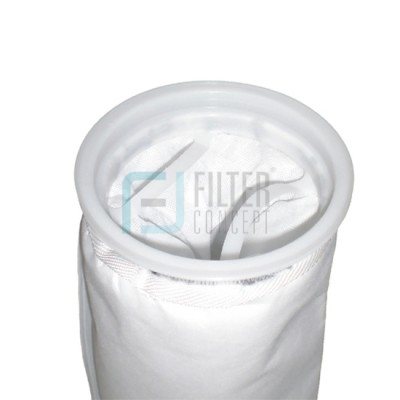 Dual functionally of iron removal and water contaminant filtration provide excellent added value to customers. FCI IRM is ideal for iron removal applications in which the iron content is 20 mg/liter or less.